Threat to women's Six Nations rugby tournament? Is women’s rugby going to lose the Grand Slam buzz? That’s the big question for European rugby fans at the moment with rumoured changes of a down-grade to two three-country contests. The Irish team won the Grand Slam this year for the first time ever - winning the Triple Crown against Wales and Scotland, the Six Nations by winning more games than the other countries and the big title by winning all of their matches. But from what I hear and read proposals under discussion would leave us only facing France and England next year while Scotland, Italy and Wales are relegated to a second-division. I talked to former Irish caption Rosie Foley who said this would be a sad day for women’s rugby, saying the relentless nature of the tournament inspired the Irish team’s success. ‘I’d be sad to see it ending, I love it the way it is at the minute. 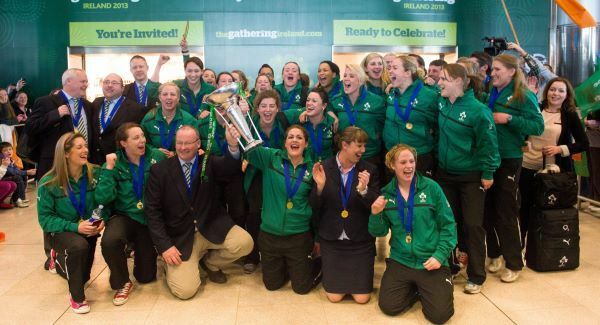 It has been so good for Irish rugby; there has been a huge improvement,’ she said. 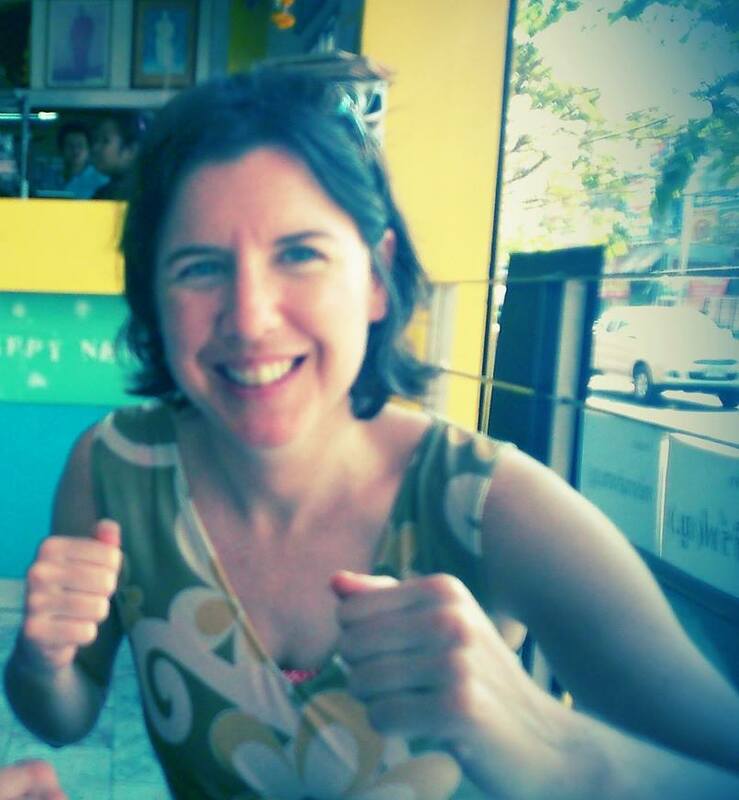 Ms Foley said separating the teams into two tiers would change the competition’s nature completely. ‘My own opinion is that it’s fine now, you have to play against better opponents. Italy are where we were five years ago and they need good opponents, they’re improving,’ she said. But in spite of the all the reports, Irish Rugby Football Union’s Stephen McNamara said no final decision has been taken. A lot of discussion in women’s rugby sites is looking at how the national unions have suddenly discovered Sevens Rugby now it’s in the Olympics for Rio2016. 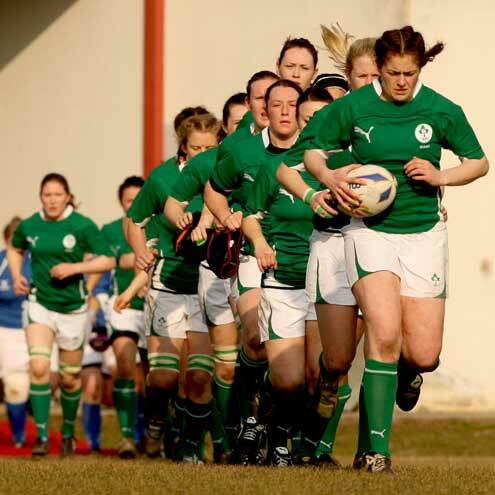 In Ireland for example the IRFU announced €1.1m annually for three years for the women’s Sevens team. 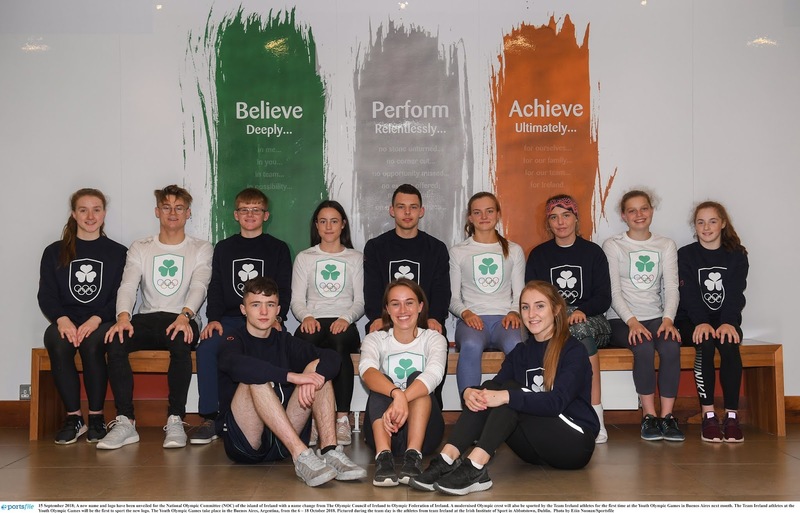 However Alison Donnelly, former PRO for the Irish team and founder of ‘Scrum Queens’ website speculated the changes are being made for financial reasons but maybe not because of the Sevens. ‘In the long term (this) could be damaging for participation purposes. What do you think? Why is this happening now just as women’s rugby is getting more coverage and slowly gaining players? * to the newspaper I write for.